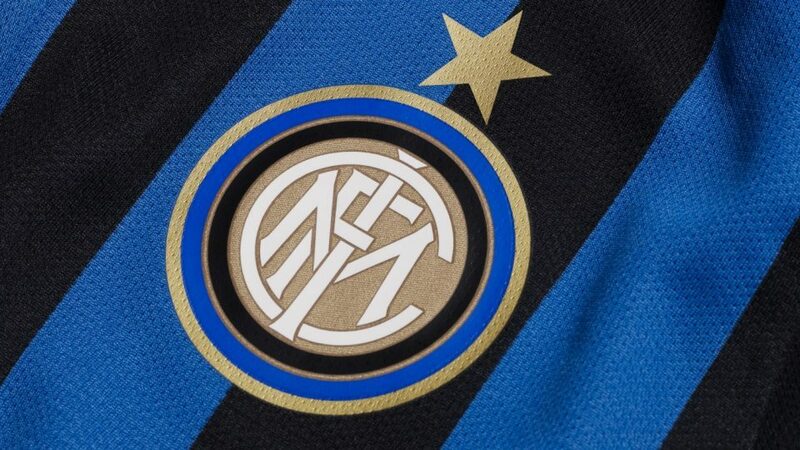 Inter youngsters Manuel Lombardoni and Marco Pissardo have joined Serie C duo Pro Patria and Monopoli respectively on loan for the coming season Inter have confirmed. 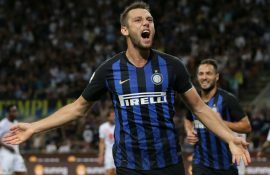 “FC Internazionale Milano announces that 19-year-old defender Manuel Lombardoni has joined Pro Patria on a season-long loan. 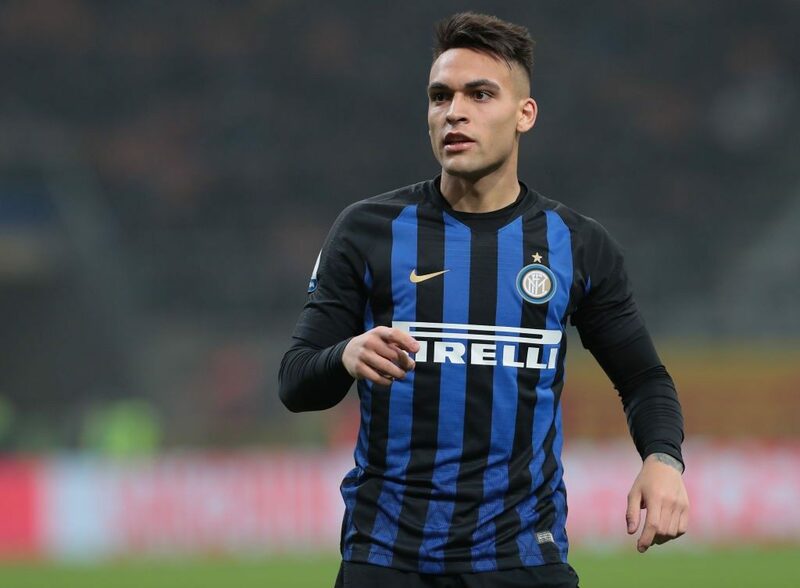 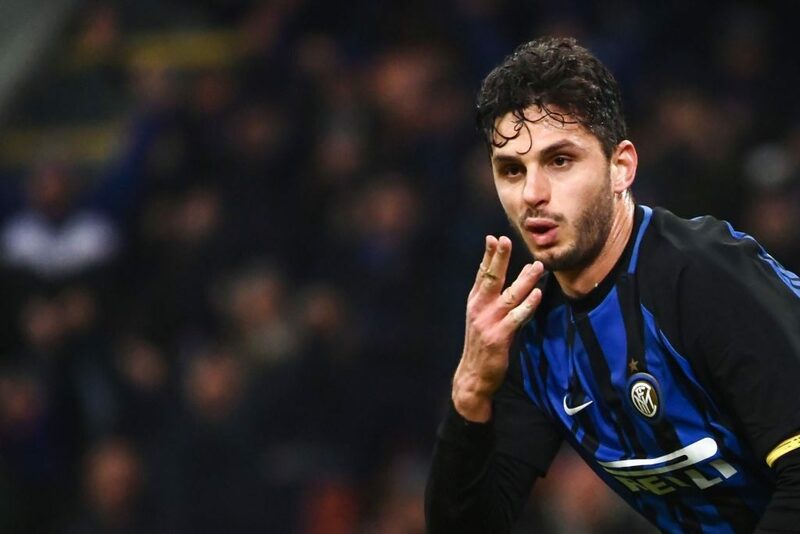 Lombardoni captained Inter’s Primavera last season as they won a domestic treble and was named on the bench for the first team a few times during the middle of the season as an injury crisis of sorts hit the defence. 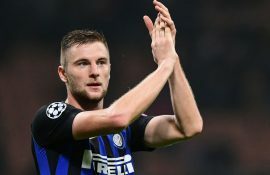 Pissardo played a key role in the winning of the treble keeping 18 clean sheets across all competitions in 34 games and like Lombardoni saw himself named on the bench for the first team during last season.